Lace up heel just got a new best friend. Katy lace up heel in faux leather is a wardrobe must this season. 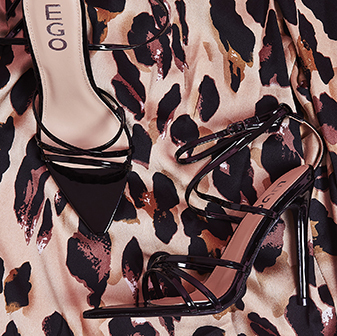 The stiletto heel and unique tie up detail make these the sassiest lace up around. 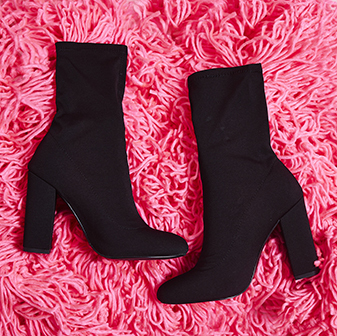 These beauties need a stand out outfit so pair with bodycon mini dress and blazer.